Caterpillar® is known for building tough, reliable and long-lasting products. 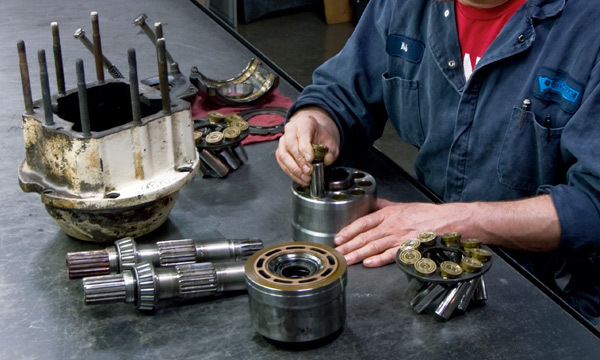 So, when your Pump or Motor from your Caterpillar machine breaks down, you're going to want to have it repaired by people with the experience and knowledge to get it running and optimized back to OEM specifications. 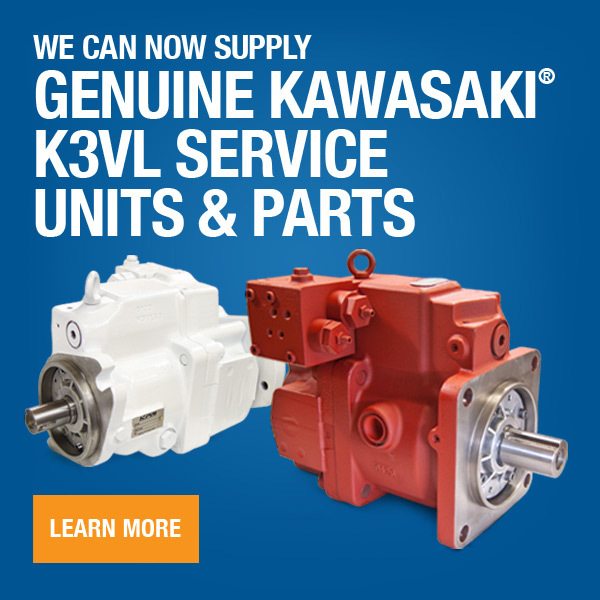 HRD can do just that with our factory-trained technicians and our quick turnaround.